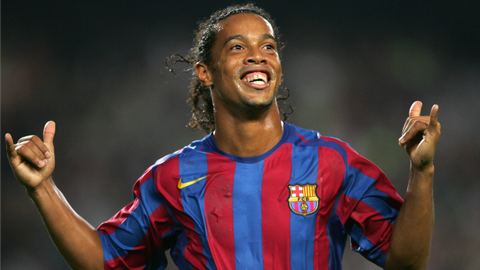 Ronaldinho was the perfect player for YouTube. Unfortunately, his heyday came just before YouTube really took off and definitely before high quality YouTube became a thing, but the internet still has plenty of great Ronaldinho. So on Thursday, when Barcelona announced that the Brazilian would become an official club ambassador and represent the team at various events, there was only one real reaction: we should probably watch some Ronaldinho YouTube videos. Watch that again and again. Watch it forever. Try to pick out a best goal. Or pass. Or dribble. 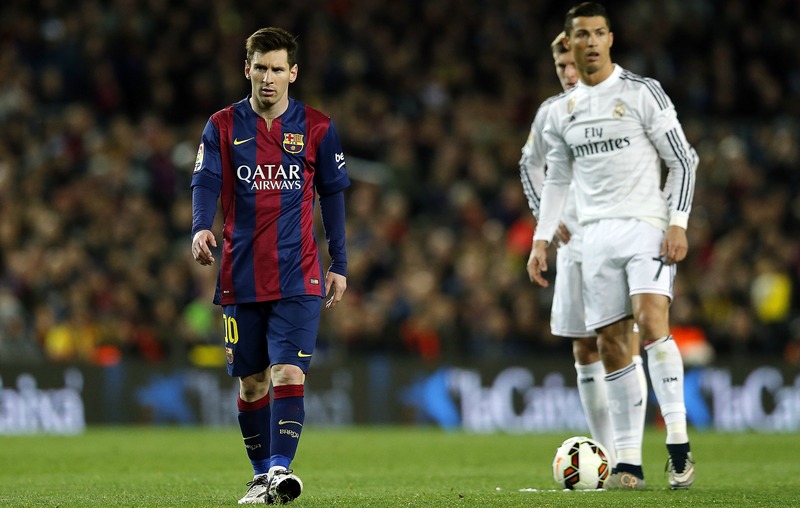 Or complete and total humiliation of the defender standing in front of him. You can’t because they’re all so amazing. Ronaldinho is perfect and amazing. So congratulations to Barcelona on having a new club ambassador and congratulations to Ronaldinho on being that ambassador. Now do it right and play some dope video before every appearance he makes.